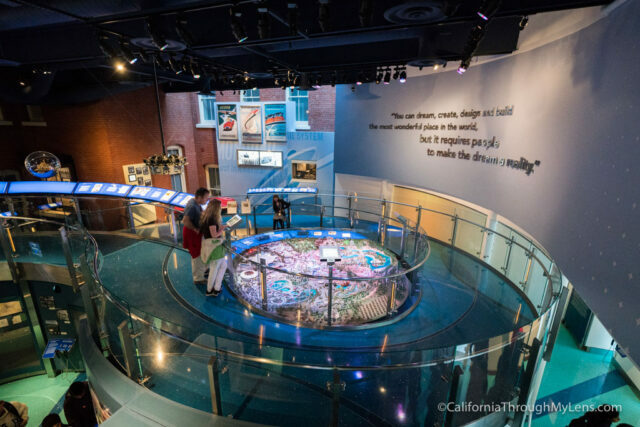 Situated right in the middle of San Francisco’s historic Presidio, the Walt Disney Family Museum spotlights the legacy of Walt Disney and the company that he created. 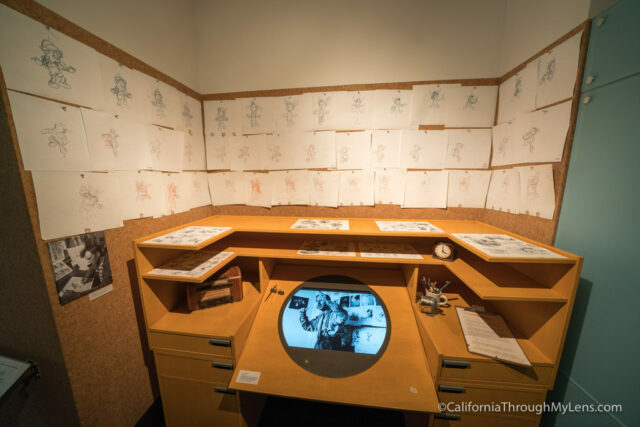 Since it opened in 2009, the museum has been drawing Disney and history fans for almost a decade, and I finally got a chance to check it out in late 2017. While I didn’t have as long as I would have liked here (you need a half day to read it all and watch the videos), I still enjoyed learning more about the famous Walt Disney. Here is all the information. 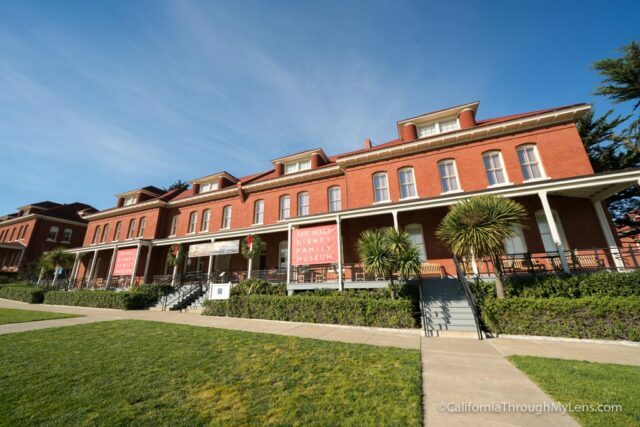 The museum’s located in the Presidio, and it is easiest to get there via public transit or Lyft / Uber. If you are driving, there is often parking along the street outside of the museum though. 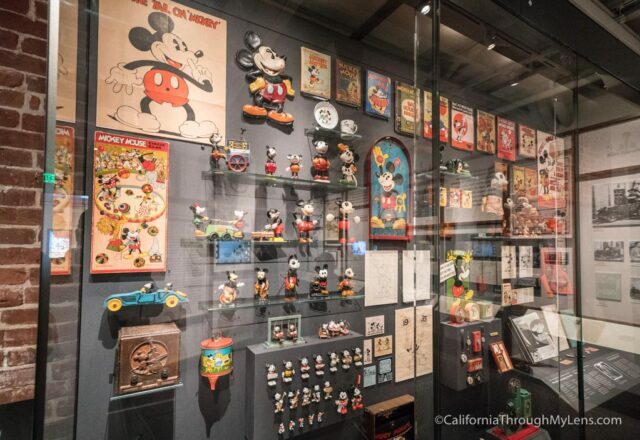 The Walt Disney Family Museum is two main floors full of information on Walt Disney and the Disney Company. It starts with his parents and his birth and takes you through all the way to his death (the last room). 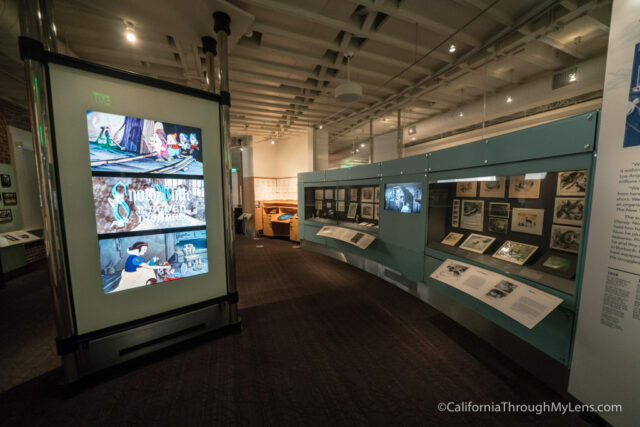 Along the way, there are many different interactive exhibits. Here are a few. 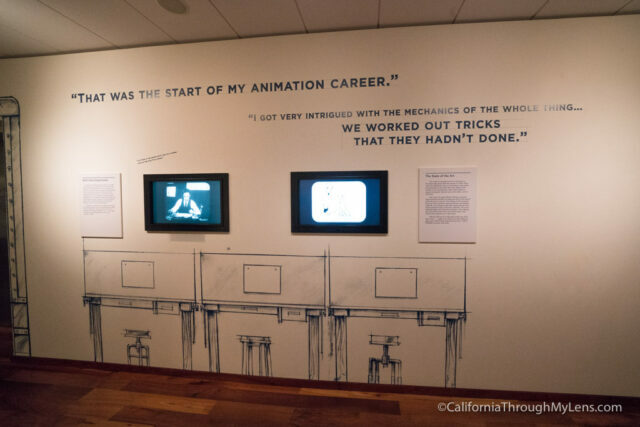 The first exhibit to spotlight is the area that talks about how he got into drawing and some of his early cartoons. 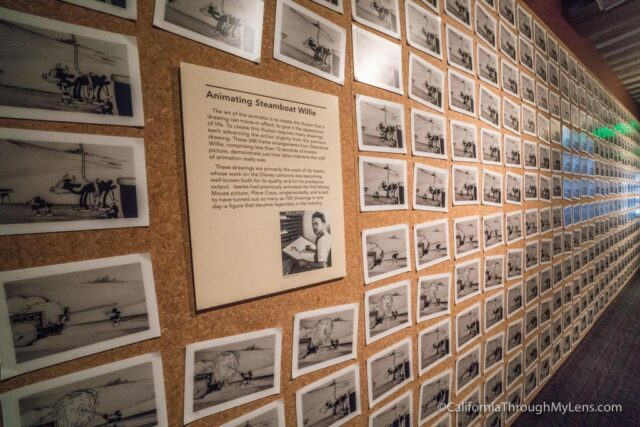 Moving on, there is an exhibit about one of the first famous Disney movies, Steamboat Willie. Of course, the movie went on to be a hit and one of the top ten films of 1938 in the New York Times. The exhibits continue with lots of videos and audio about the movies and the process to create them. 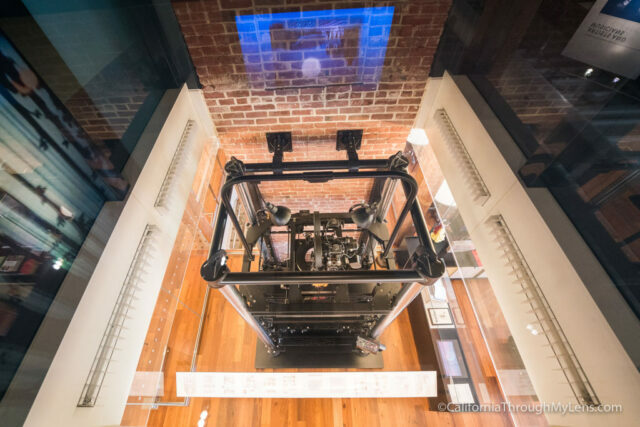 There is even an actual two-story camera they used to create the animation. 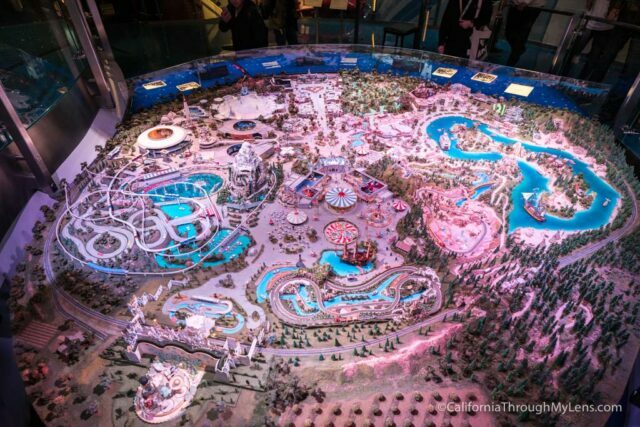 In the last room is my favorite exhibit, a full replica of Disneyland. Installed right in the middle of the room, the replica is situated so you can walk all around it and see it from different heights. 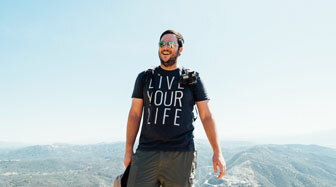 It’s especially fun if you grew up visiting Disneyland since you know the spots by heart. 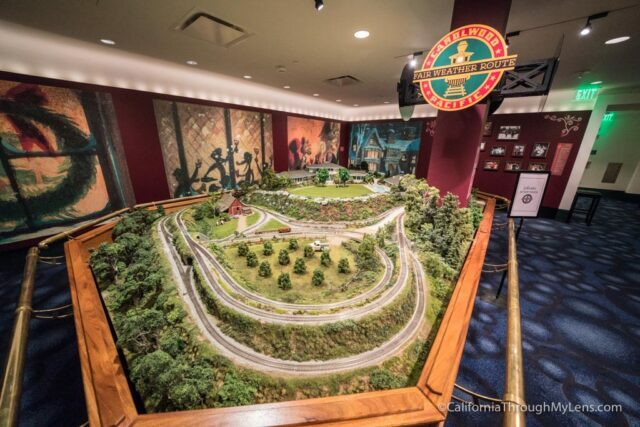 During the holidays, there is also a “Home for the Holiday’s” exhibit that features a replica of Walt Disney’s home and a miniature train set that goes around the outside. It is a fun, quick stop before leaving the museum. 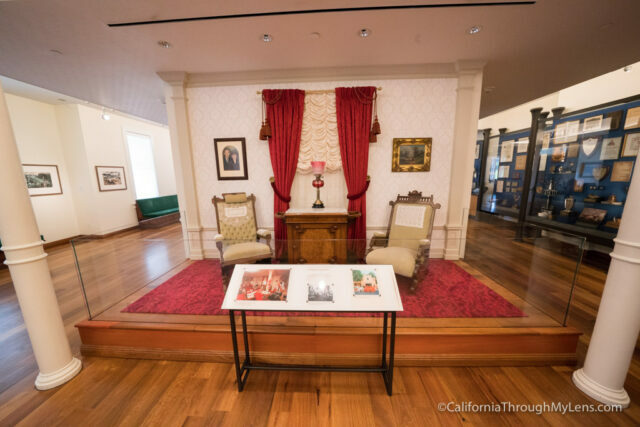 Even though it is a little pricey, I enjoyed my time at the Walt Disney Family Museum. 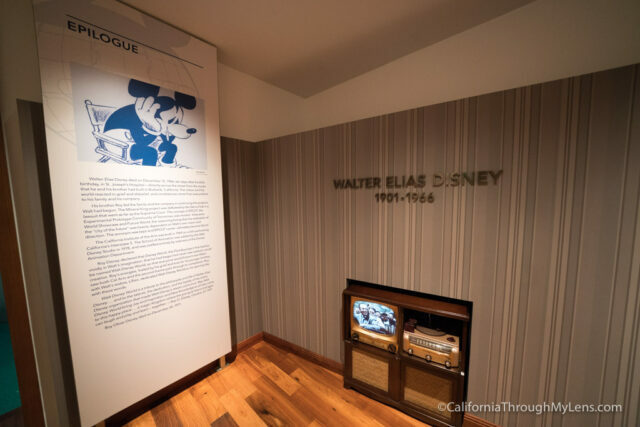 It’s a great way to learn more about Walt and the iconic company. 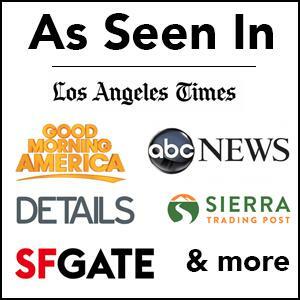 Be sure to check it out next time you are in the city and let me know what you think in the comments.